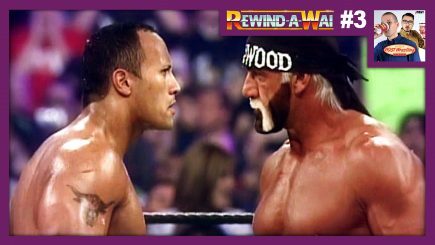 John Pollock and Wai Ting travel back to March 2002 to review WrestleMania X-8 from The SkyDome in Toronto and review the show, featuring The Rock vs. Hulk Hogan, the build up the Undisputed title match starring “Lucy the Dog”, the odd pairings on the show, the changing face of the company and the status of Steve Austin during this time period. 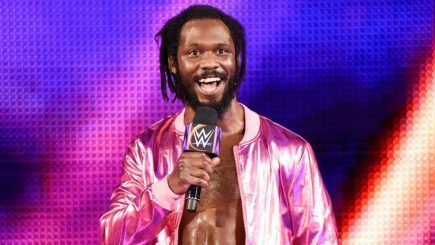 It was announced on Thursday that all charges against Rich Swann have been dropped due to “insufficient evidence”. 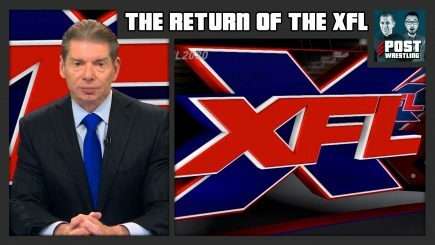 Vince McMahon held a press conference on Thursday afternoon to confirm the return of the XFL for early 2020. 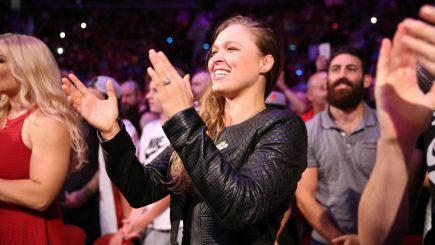 In speaking to TMZ, Ronda Rousey has denied that she will be appearing at the Royal Rumble this Sunday and claims she will be out of the country until mid-February. 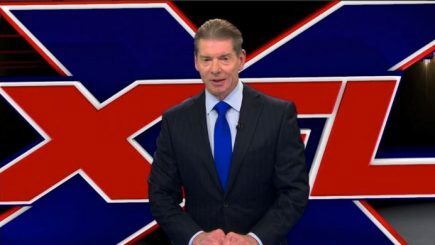 Vince McMahon will be holding a press conference today on behalf of Alpha Entertainment to make a “major sports announcement”. 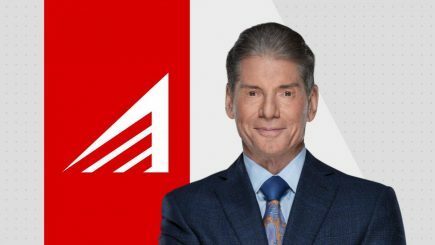 Oli Court and Benno return to provide live reports from RevPro High Stakes 2018 and Progress Chapter 61. 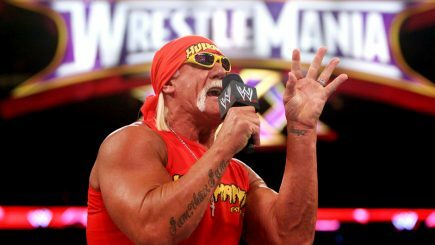 Stephanie McMahon will be part of the commentary team for the women’s Royal Rumble, SmackDown Live’s audience stays flat, next year’s Royal Rumble booked for a baseball stadium, Nate Diaz hints at a return this spring, UFC and Bellator numbers from this past weekend, Samoa Joe on NXT pre-show, preview of the UFC on FOX card, and more. 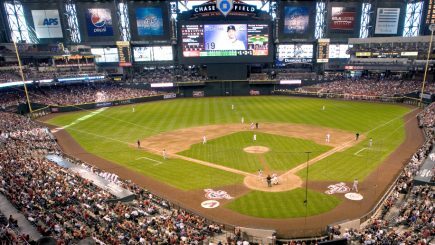 The WWE announced on Wednesday that the 2019 Royal Rumble will be taking place at Chase Field in Phoenix, Arizona. 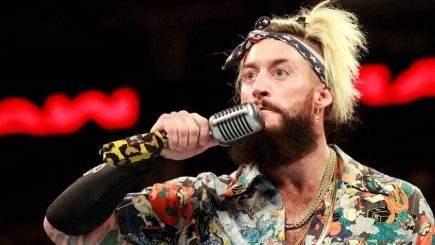 The legal team representing Enzo Amore (Eric Arndt) has issued a public statement to deny the sexual assault accusations made by Philomena Sheahan. 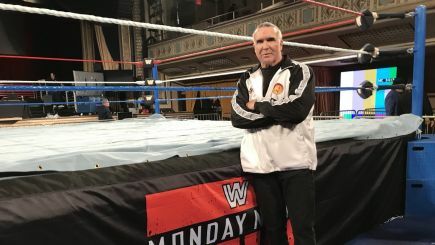 Monday’s 25th Anniversary edition of Raw saw the program’s highest viewership in almost three-years. 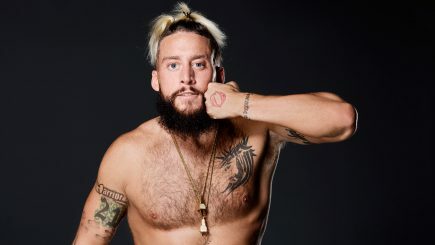 Enzo’s accuser speaks to TMZ about the allegations against the former WWE performer, the latest on the story and Enzo’s release, thoughts on the 25th-anniversary edition of Raw, preview for tonight’s television tapings, notable date in history for the WWE, and more. 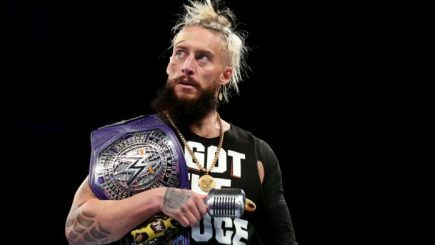 The WWE announced on Tuesday afternoon that they have released Enzo Amore (Eric Arndt). 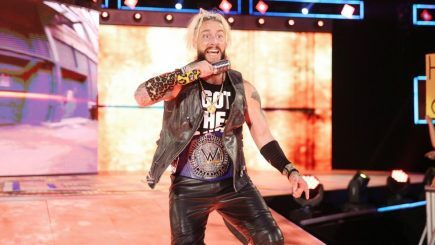 WWE performer Enzo Amore (Eric Arndt) has been suspended indefinitely following allegations of a sexual assault being committed by the performer last fall. 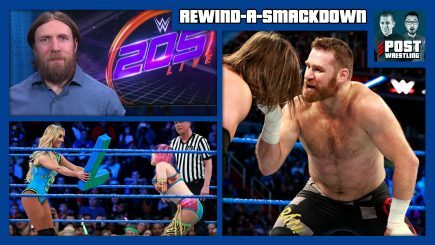 A big preview for tonight’s 25th Anniversary of Raw, a list of all the special appearances announced for Raw, the many objectives for tonight’s Raw, POST Wrestling schedule for Royal Rumble Week, review of Fantasticamania night two at Korakuen Hall, James Ellsworth shows up at Destiny show, alternates for Bellator’s Heavyweight Grand Prix, and more. 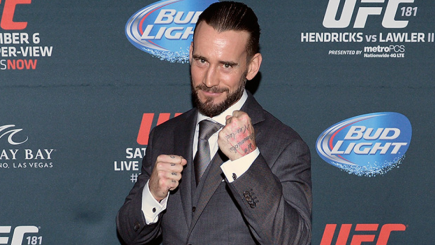 In an interview with the Associated Press, UFC president Dana White stated that he will opt to give Phil Brooks a.k.a CM Punk a second fight in the UFC. 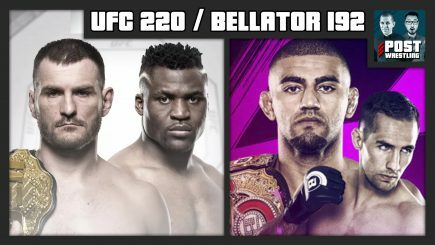 The WWE issues statement on Hulk Hogan, charges dropped against the driver that killed Jan Ross, son of Whipper Billy Watson passes away, Impact posts Barbed Wire Massacre, weigh-in results from UFC 220 & Bellator 192, 205 Live goes on the road, Edmonton expected to allow pro wrestling shows to resume, the end of Spike TV & more.